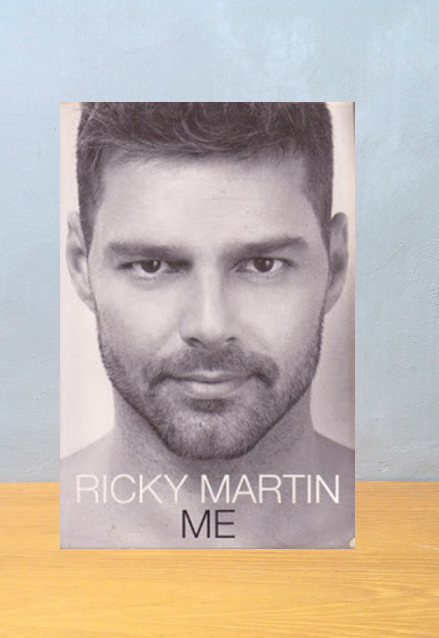 "Ricky Martin has written an extraordinary memoir, the story of a tortured soul who healed himself by returning to the state of innocence and authenticity. His story will speak to you,because it is, in a sense, the story of humanity—of the sacred and the profane, of forbidden lust and unconditional love. It takes courage to be so ruthlessly honest and transparent, but it is only this kind of courage and this kind of love that can heal the world. Bravo! "—Deepak Chopra, M.D. 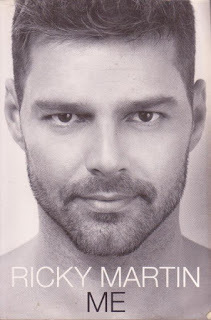 Throughout a career spanning nearly three decades, Ricky Martin drew a clear line between the person within and the one he shared with the world, choosing to keep his deepest emotions to himself. Now the very private Martin opens up for the first time about where life has brought him and the remarkable journey it took to get there. in Me, Martin shares defining memories of his early childhood, his family's sacrifices to support his dreams, and the coming-of-age experiences in the famed boy band Menudo -- what it cost him and what it taught him. He explores his struggles with his identity during the "Livin' La Vida Loca" phenomenon, reflects on accepting his sexuality, and admits to the sometimes oppressive consequences of denial and of fame. He also recounts some of his most profound milestones, like the travels to India that led to his founding the People for Children project and the realization of the greatest blessings of his life -- his children. Ricky Martin's story is about his enlightening life lessons, the relationship that allowed him to embrace love, and the crucial decisions he mas made on the path to becoming the man -- and the father -- he is today.